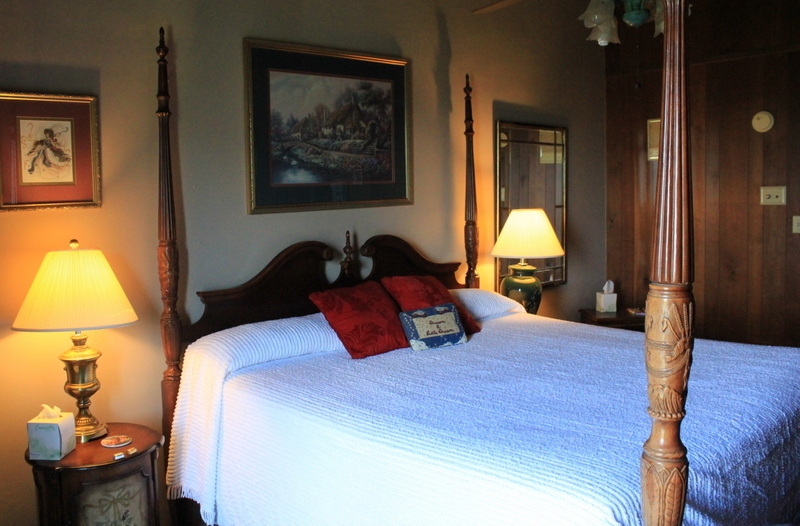 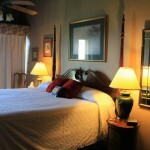 Serenity is one of four guest rooms located in the Main Lodge. 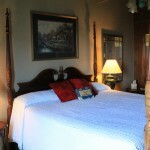 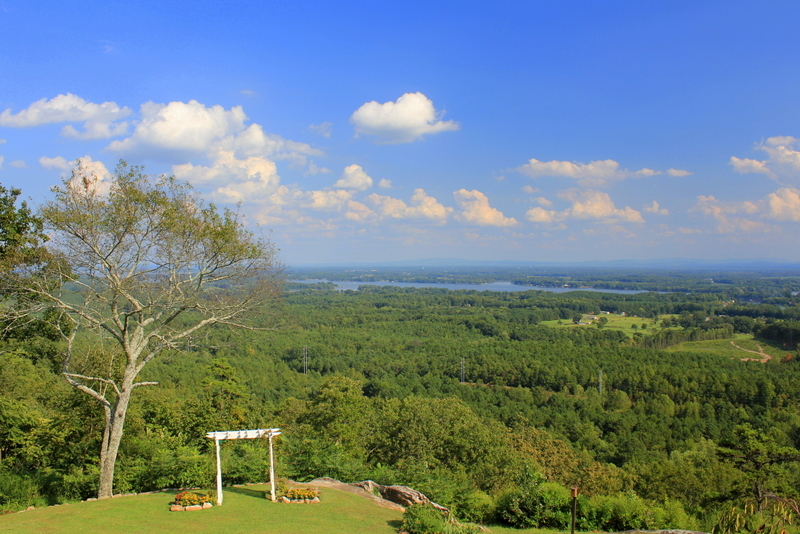 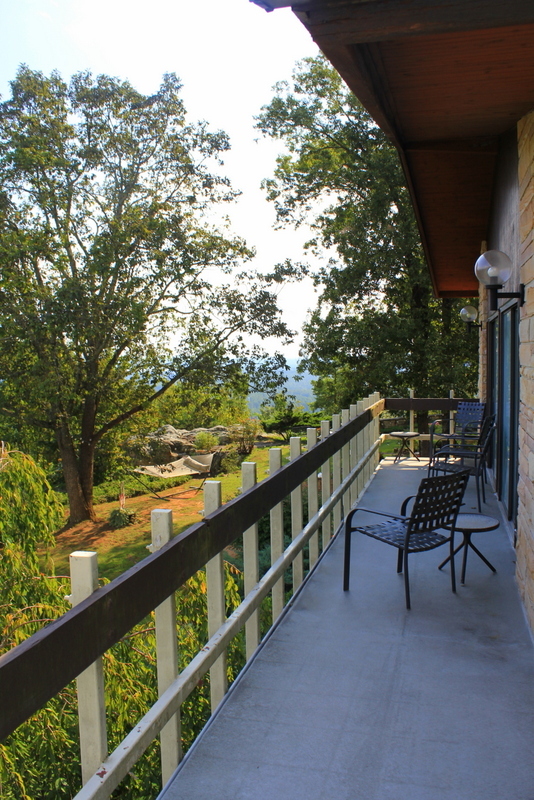 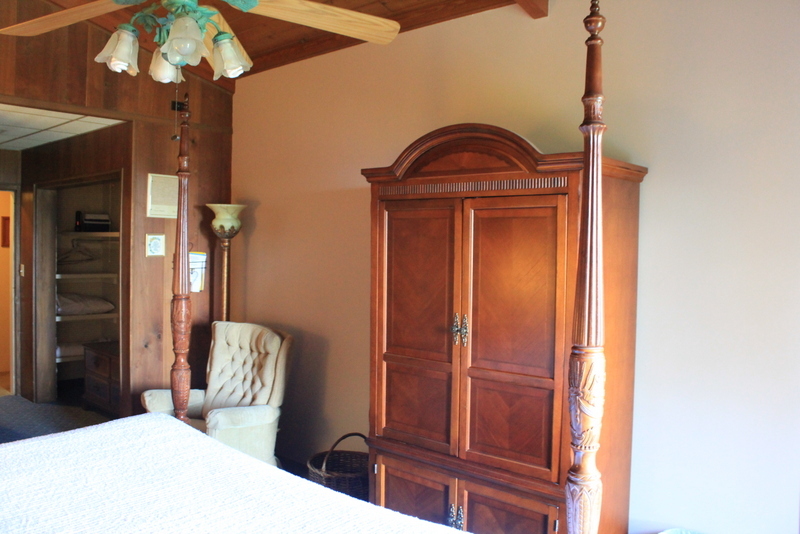 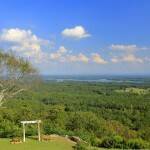 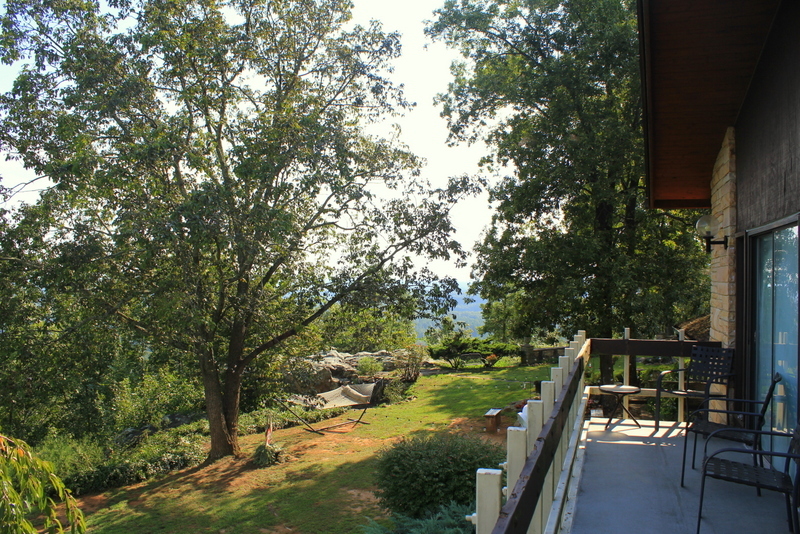 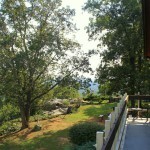 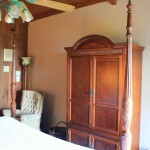 The guest room is located on the view side looking out over Weiss Lake. 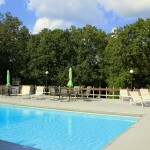 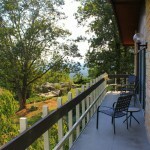 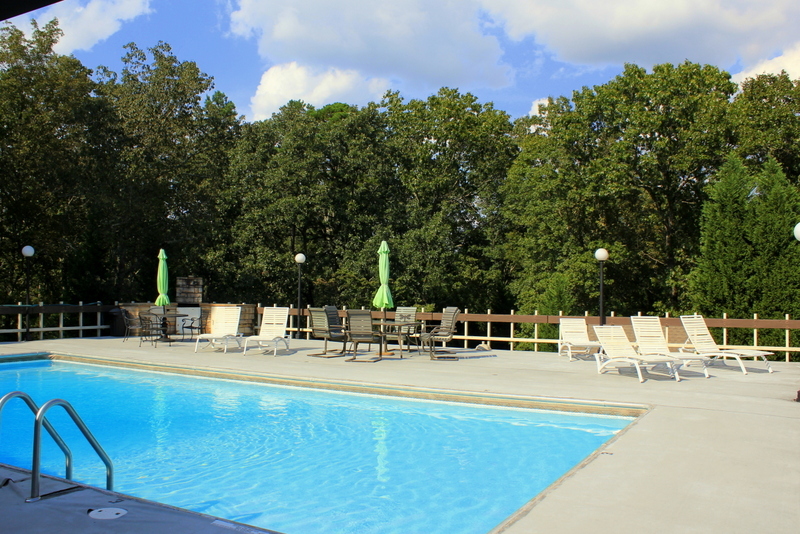 The Serenity guest room may be entered from the main upstairs hallway which also leads to the rooftop pool and deck. 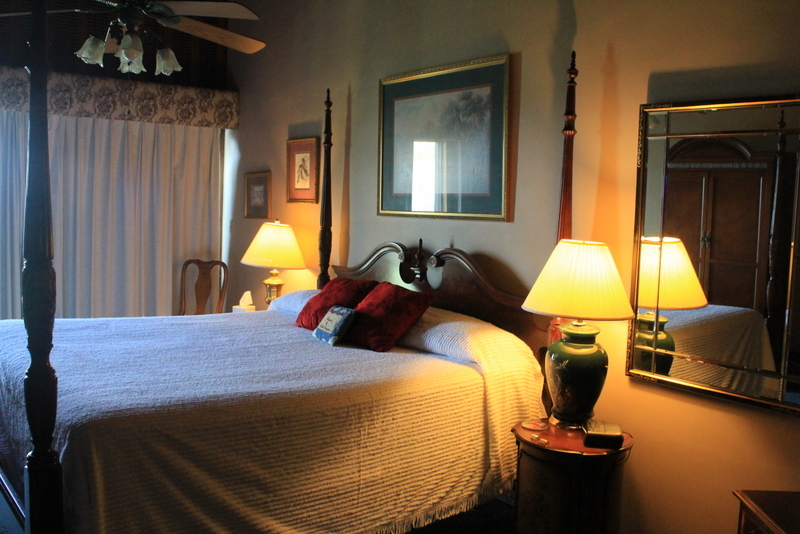 All guest rooms have balconies and private baths.